At the club AGM recently, we said farewell to Rob Spry, our longstanding tresurer, who has moved south of Bennelong's Northside. At the meeting Sharon Lambert was voted in as the club's new treasurer. A big thanks to Sharon for taking on this important role! The other positions have remained largely unchanged. We are still looking for a social secretary, to be appointed by the board. The social secretary coordinates club social events including dinners after events, family training days and other get-togethers If you are interested let us know! 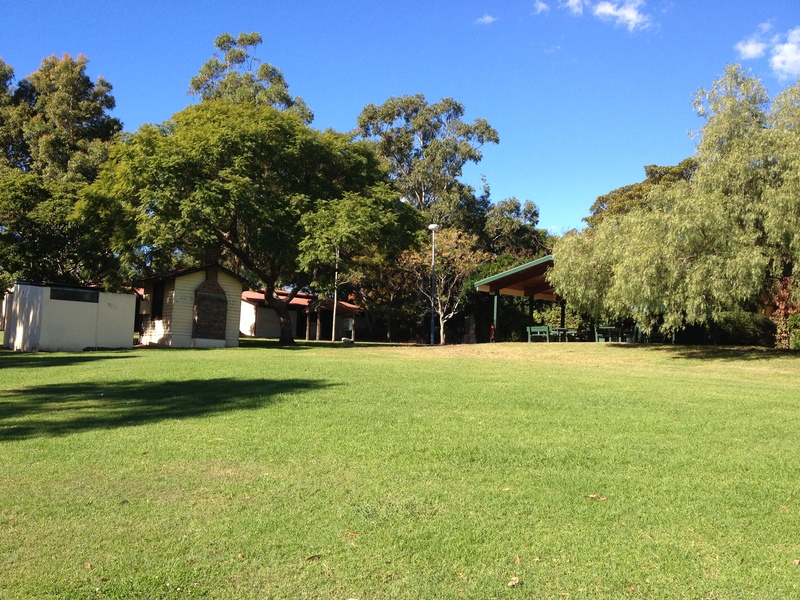 Results for Sydney South Summer Series event at Pennant Hills can be found here. WIN TV came out to Kahli's Rocks for our Christmas 5 Days event. Check out the coverage below! Coverage of the Christmas 5 Days carnival in the Orange region, December 2013 by WIN TV Central West on the evening news. Features footage of Day 2 at Kahli's Rocks and interviews with Darren Slattery (Course Setter) and Jim Øystein Nybråten (Competitor). 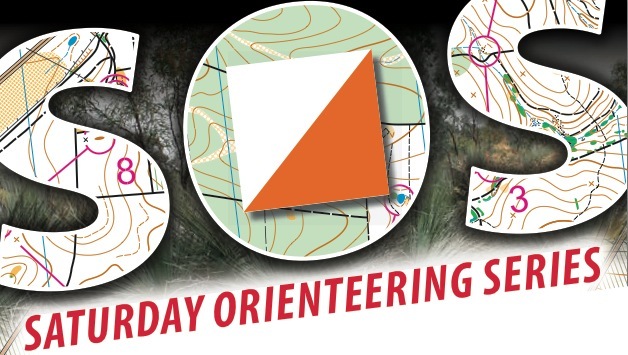 Read more about Orienteering on TV!